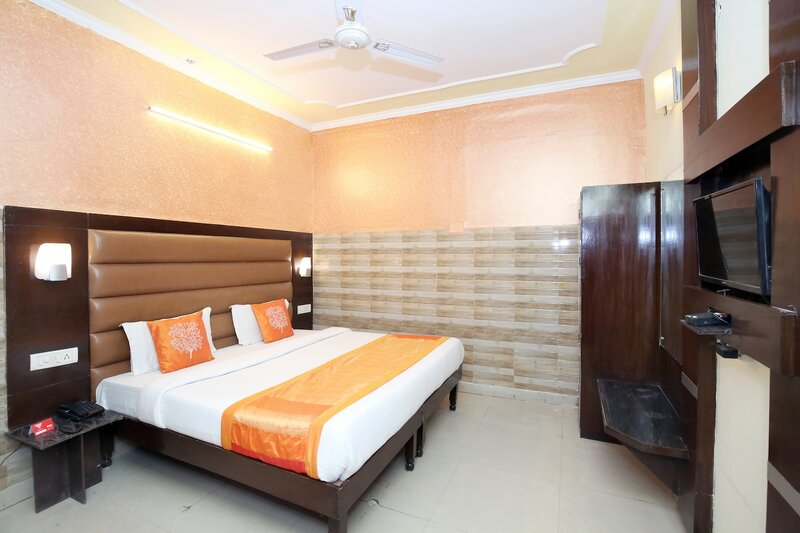 If you are looking for a pleasurable stay in Chandigarh at pocket-friendly prices, then Hotel Awdesh Inn is the ideal place for you. The rooms have elegant and appealing interiors with comfortable upholstery on the headboards of the beds, wooden furniture, and bright textured walls. These clean and capacious rooms are fully furnished with essential amenities that you may require for a comfortable stay. Other facilities provided by the hotel are free Wi-Fi, seating area, laundry service, card payment, and CCTV cameras. If you want to explore Chandigarh, then you can visit Garden Of Fragrance, International Dolls Museum and Shanti Kunj Park.